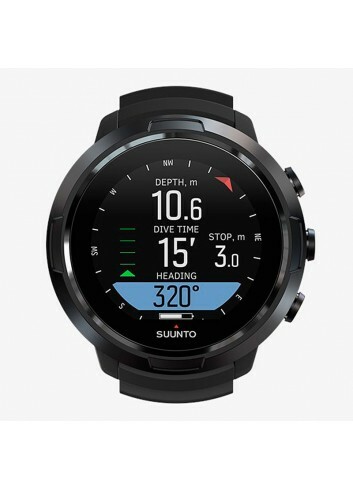 The new Suunto D5 is designed to be so clear and easy-to-use that you can just enjoy and focus on exploring the wonderful underwater world. 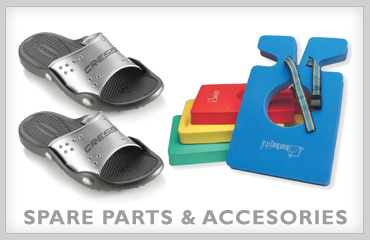 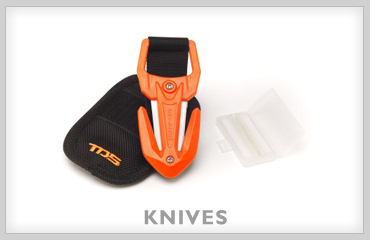 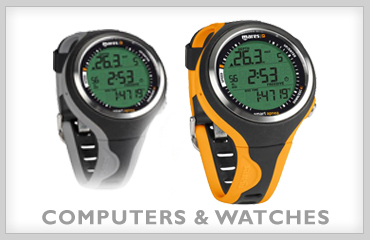 Play with style by changing the strap to match your looks. 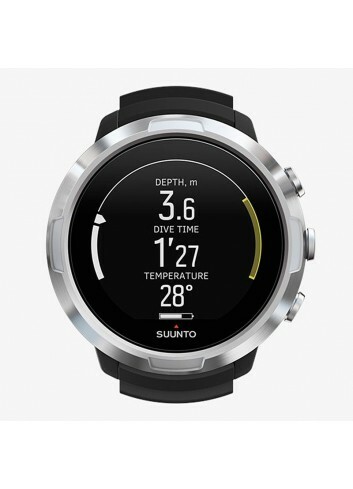 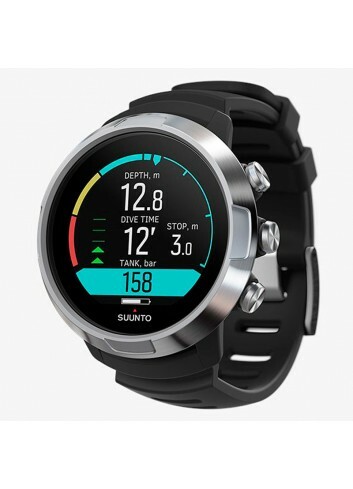 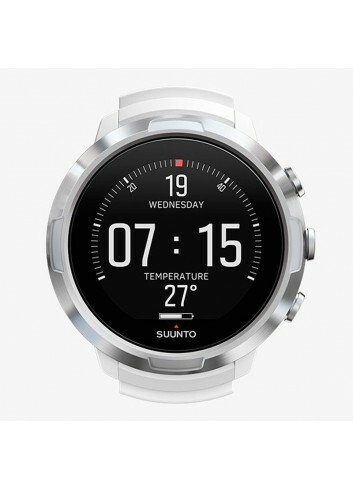 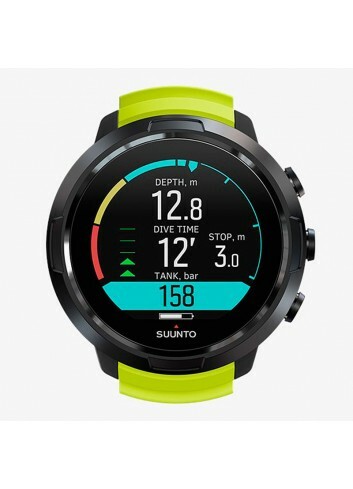 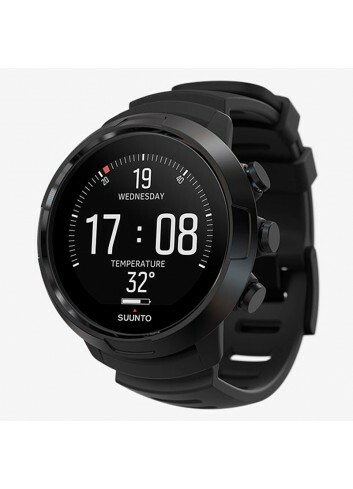 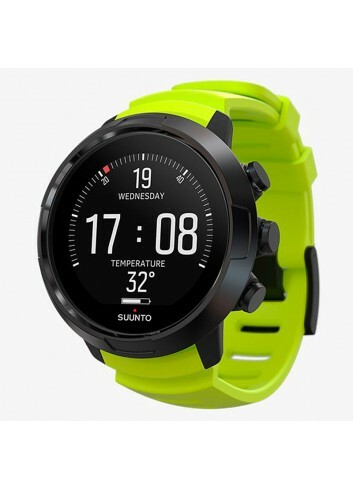 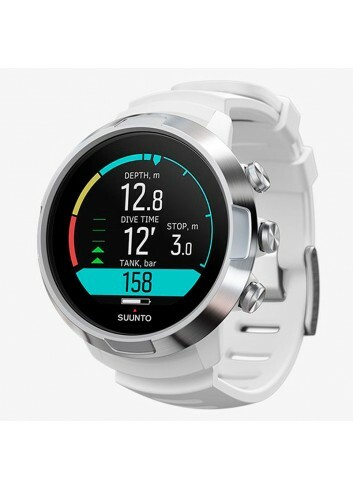 After diving, connect wirelessly to the Suunto app to re-live and share your adventures with friends.